The Quintessential Relocation Blog aims to provide useful and insightful information for those relocating to the Channel Islands. If you would like to know more about a particular subject please let us know. 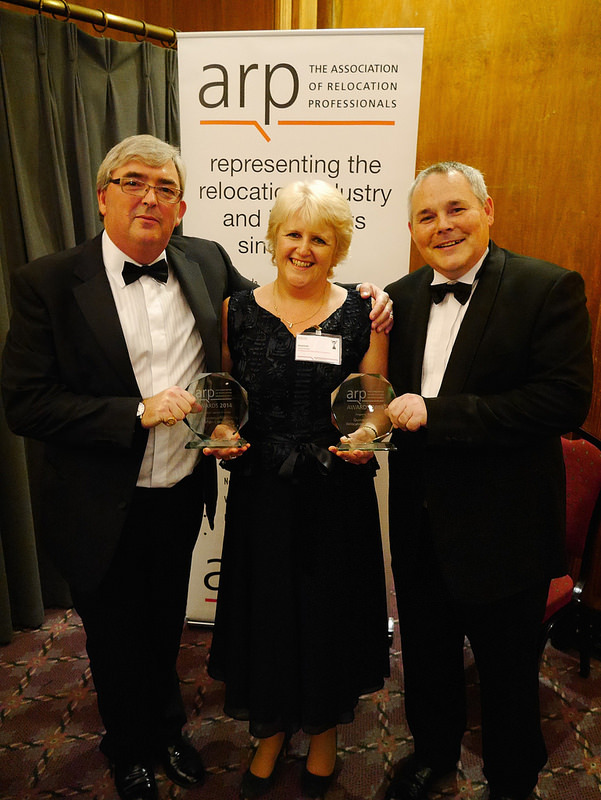 Independent property finders and relocation specialists, Quintessential Relocation Consultants, (QRC), have won two national awards at the British Association of Relocation Professionals (ARP) Annual Awards held on 11th September 2014 in London. 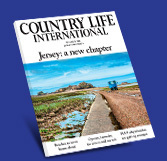 The firm, who had been nominated for two awards, won both the “Property Finder” Award for their work with private clients and the “Destination Services Provider” Award for services delivered in Jersey and Guernsey on behalf of corporate clients and international relocation management companies. For the “Property Finder 2014” award the judges commented that “The winner’s promotional material illustrated the passion behind the services they provide. The little touches included as part of their service made them stand out as a clear winner. One judge commented that the applicant had shown how they operated successfully in a small market by both retaining clients and developing new business. Quintessential Relocation Consultants Ltd was founded in Guernsey in May 2010 by Managing Director Jo Stoddart. However as a former Jersey resident, Jo soon started receiving requests to provide services in Jersey from previous clients and began working with Helen Hart in 2012. Helen and Jo incorporated Quintessential Relocation Consultants Jersey Ltd in June 2013 and are both Directors of the company. The directors and all client-facing staff have all had personal experience of international relocation and understand the challenges for individuals and families moving around the globe. “Our clients relocate to the Islands for a number of reasons, and come from the UK as well as from all around the world. However they all have the same challenges – usually very little time to find a new home on the island and a need to understand the differences that Island living brings” said Mrs Stoddart. “Having an independent property finder and relocation professional working on their behalf to source the most suitable properties for their requirements can relieve the pressure for clients and save them a lot of time. It is also reassuring for clients to know that our advice is completely independent and that we act at all times in the best interests of the buyer or tenant. The firm also assists clients to find schools and source childcare and works alongside spouses and partners helping them to find employment and pursue their own interests. QRC provides a bespoke service for the growing number of businesses and private individuals seeking to establish themselves in Jersey. With offices in Jersey, our experienced team delivers relocation services of the highest standard.